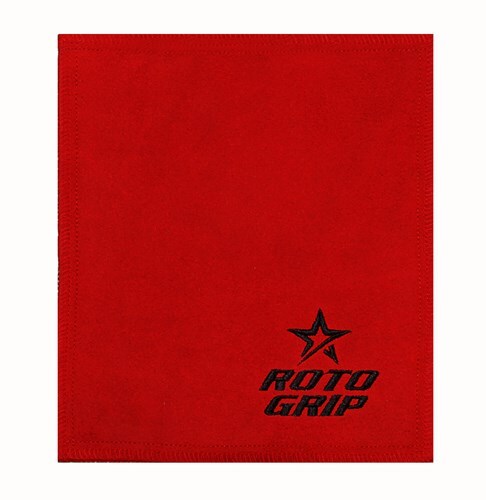 The Roto Grip Shammy is the ultimate oil removing pad that will restore the tacky feel to your ball to assist in a strong backend motion. The results are clearly visible and work on all types of bowling balls. By Hank from Henderson nv. Absolutely amazing. Blows micro fiber towels away! Wipe your ball before each shot for amazing traction and strong back end ball movement. Hello! I would recommend hand washing it in cold water. Due to the time it takes to produce the Roto Grip Shammy Red ball it will ship in immediately. We cannot ship this ball outside the United States.